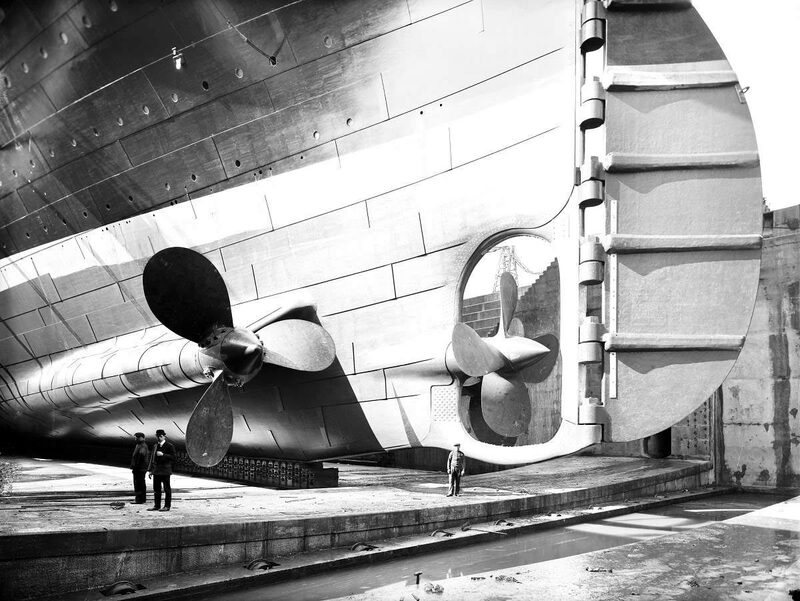 One of the most wonderful things about the digitization of almost anything and the Internet is the ability to share with the world incredible materials that were once confined to only the eyes of those who possessed them. Carl Akeley posed with the leopard he killed with his bare hands after it attacked him, 1896. 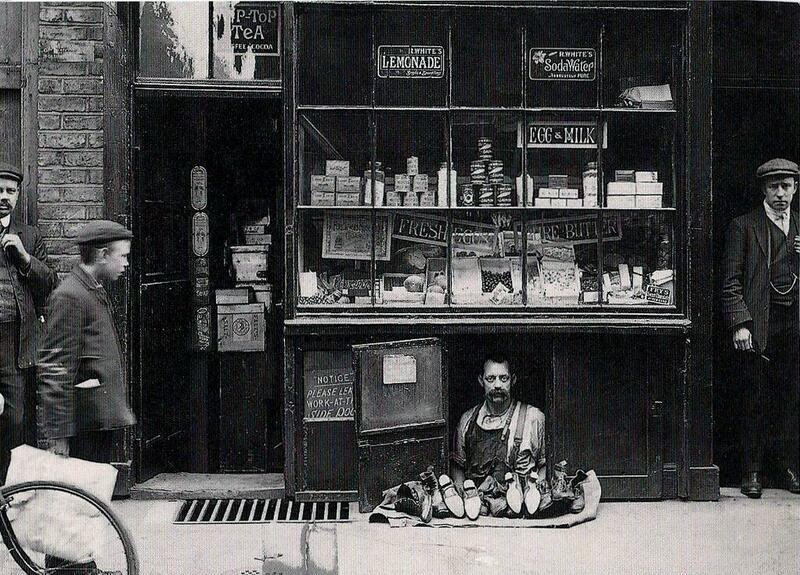 The smallest shop in London – a shoe salesman with a 1.2 square metre shoe store, 1900. 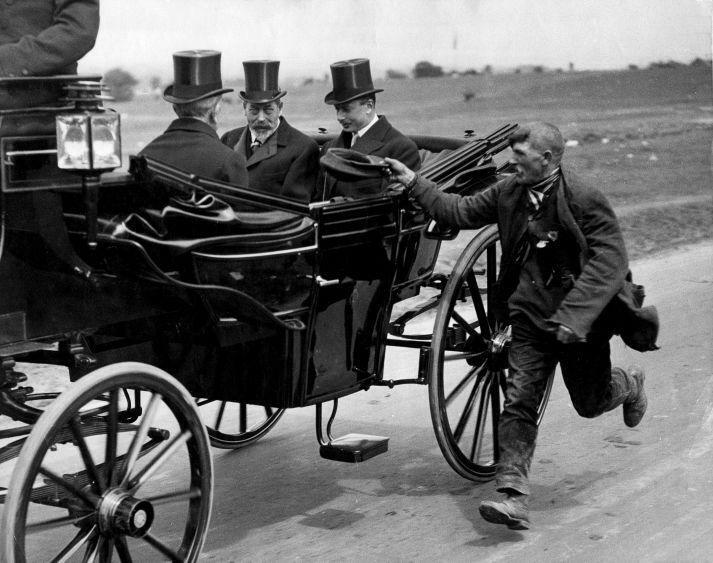 A beggar running alongside King George V’s coach. 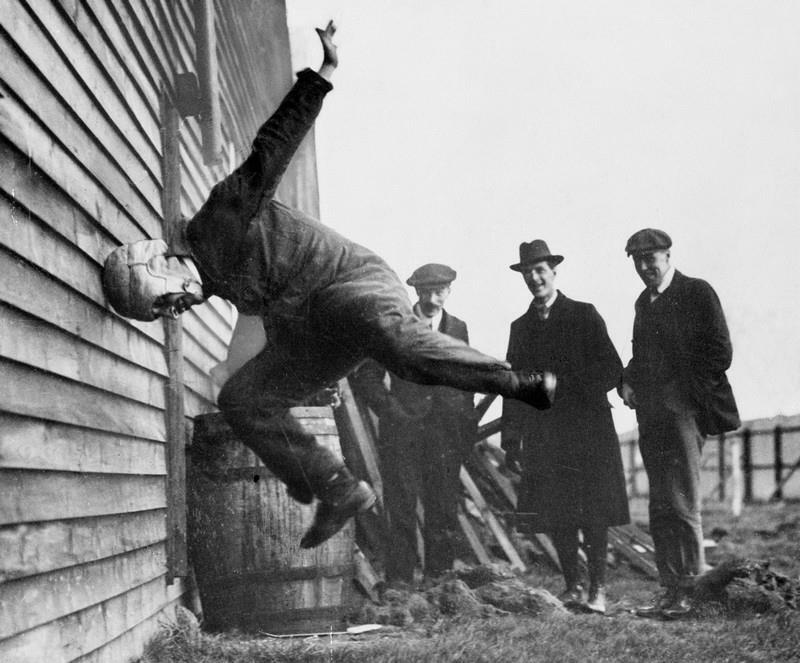 England, circa 1920. 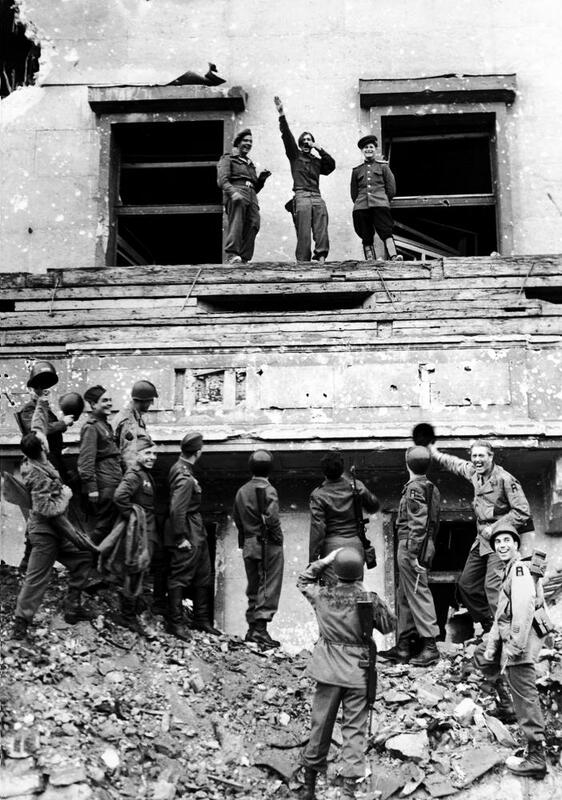 Allied soldiers mock Hitler atop his balcony at the Reich Chancellery, by Fred Ramage, 1945. 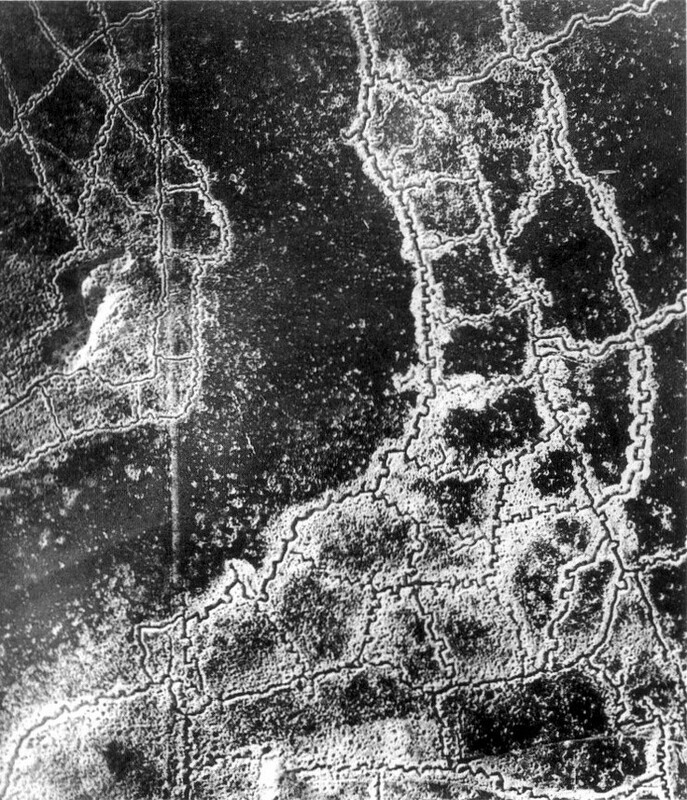 An aerial view of the WWI Loos-Hulluch trench system in France. July 22, 1917. British trenches are situated on the left of the photo, and German trenches on the right – in the middle of the two is no man’s land. 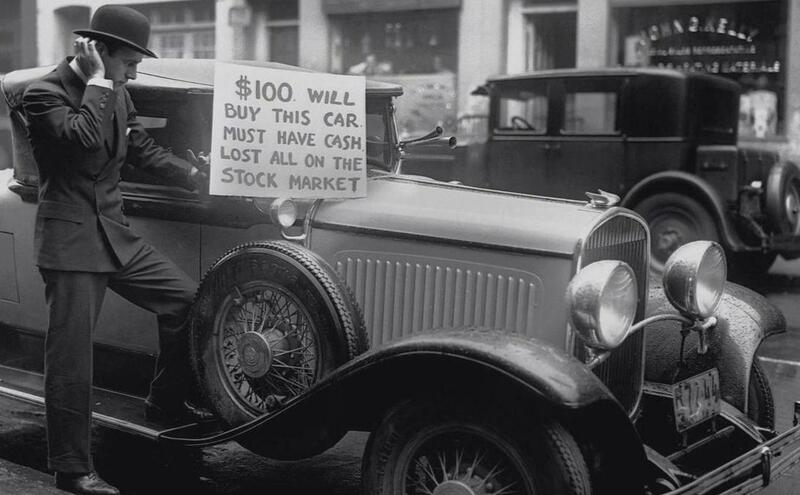 A man trying to sell his car after losing all in the Great Crash of 1929. 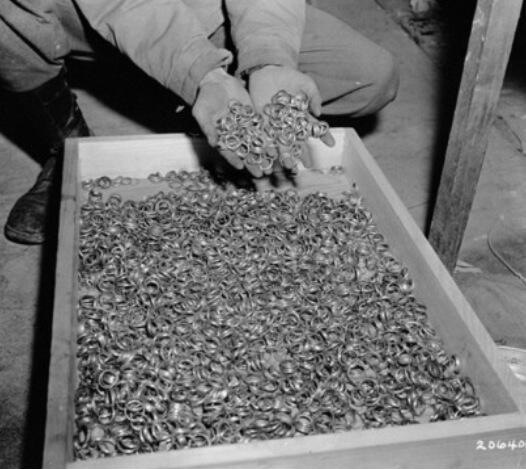 Wedding rings from WW II concentration camps. 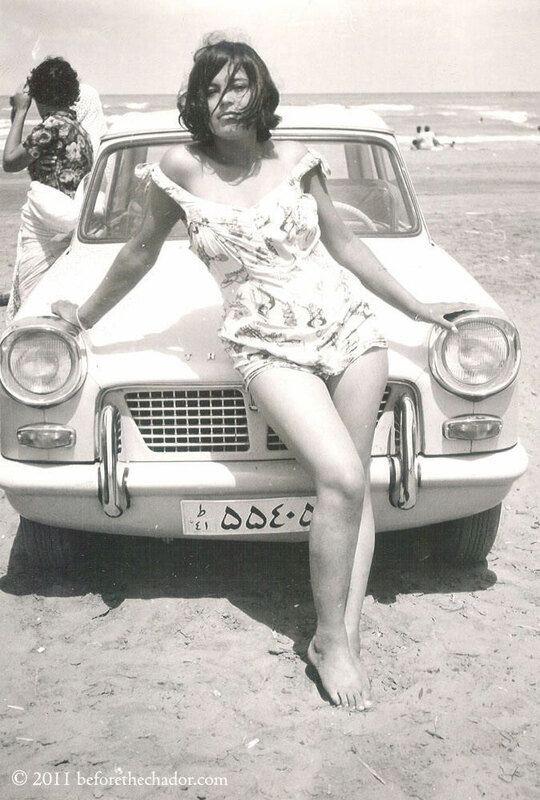 Iranian woman in the era before the Islamic revolution by Ayatollah Khomeini. 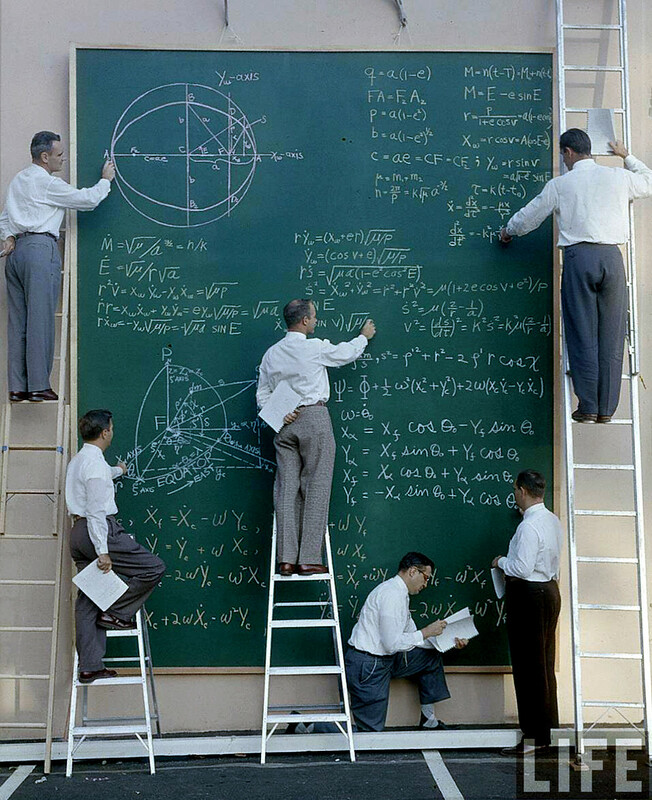 Iran , 1960. 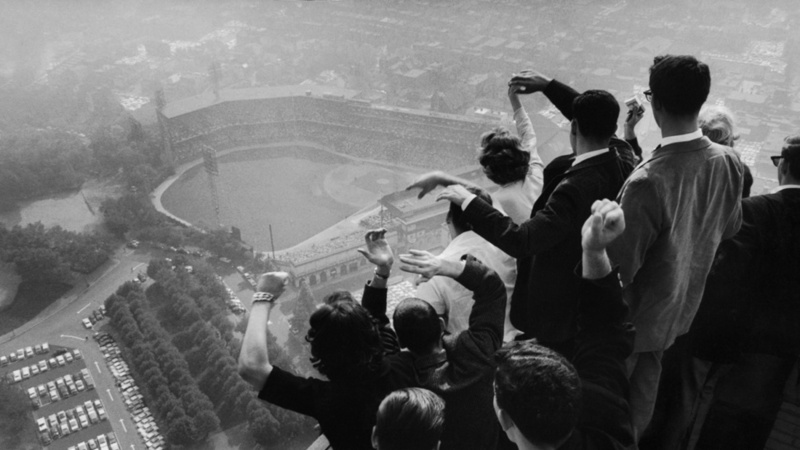 A shot from atop Pittsburgh ’s Cathedral of Learning during game 7 of the 1960 World Series. The Pirates defeated the Yankees with a walk off home run by Bill Mazeroski. Photo was taken moments after the home run. 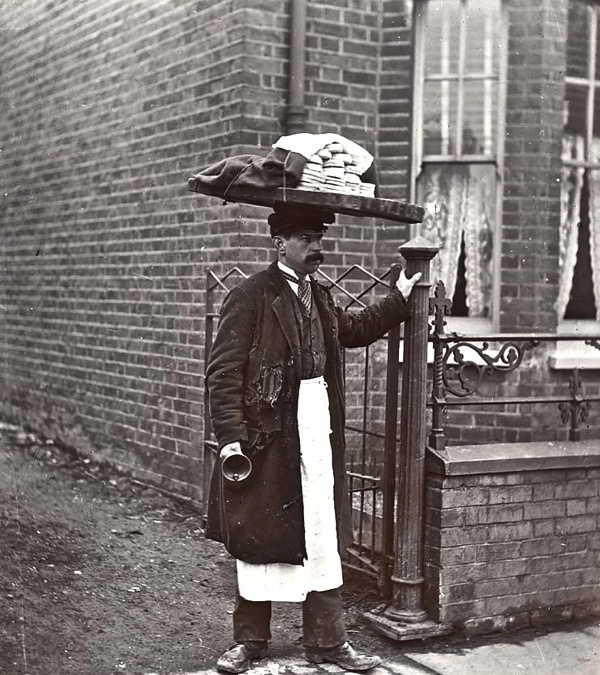 The Muffin man in 1910 London. 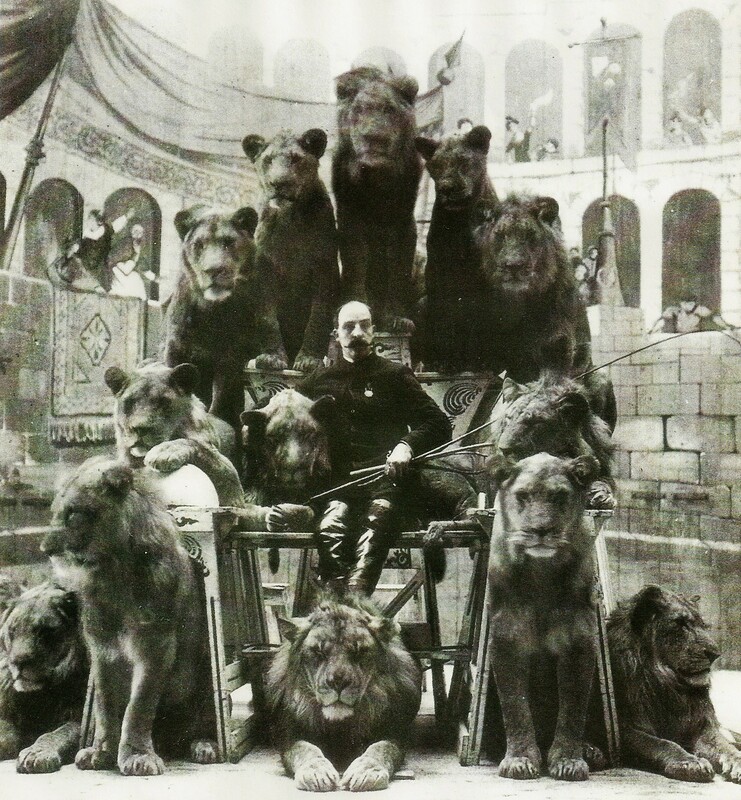 Animal Tamer Captain Jack Bonavita sitting down with some of his cats, circa 1870. 1865: Hanging hooded bodies of the four Lincoln assassination conspirators. 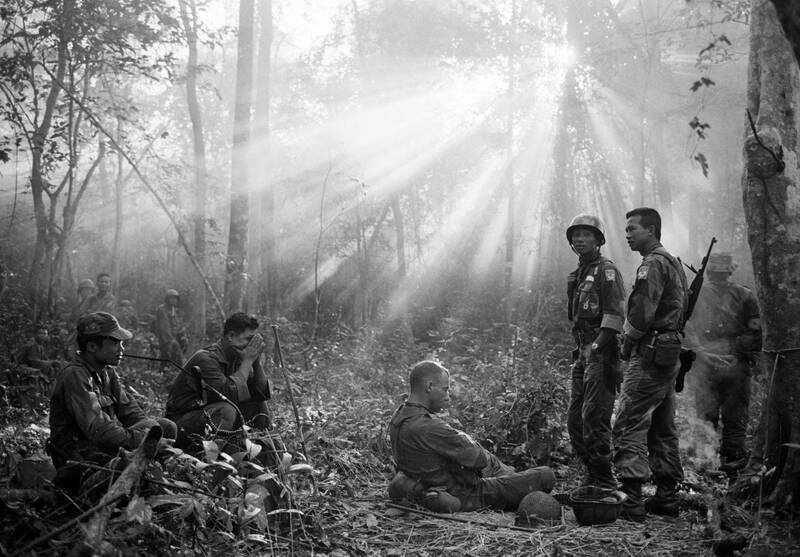 40 miles East of Saigon, Vietnam, 1965. 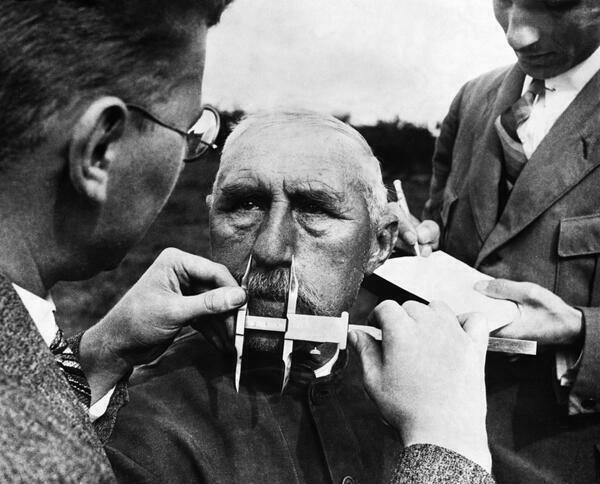 A man having his nose measured during Aryan race determination tests, 1940. 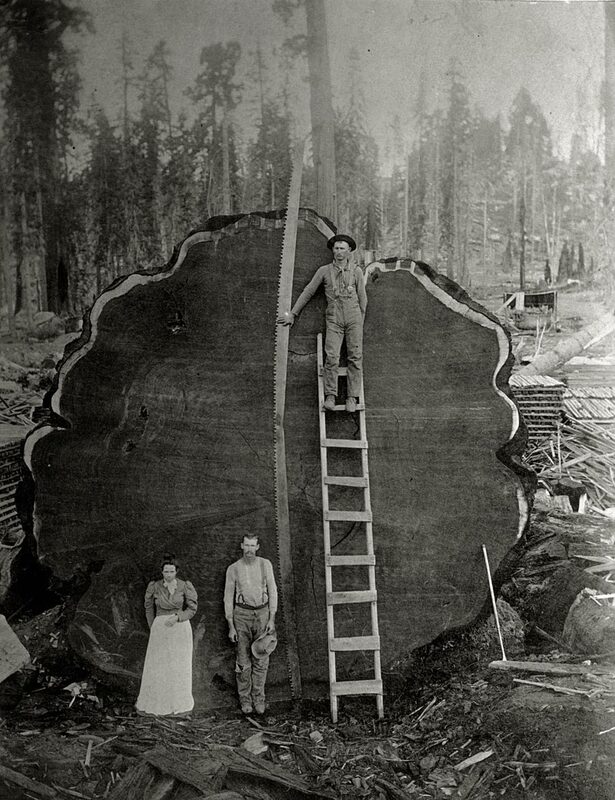 Loggers in California with the felled giant ‘Mark Twain redwood’, 1892. 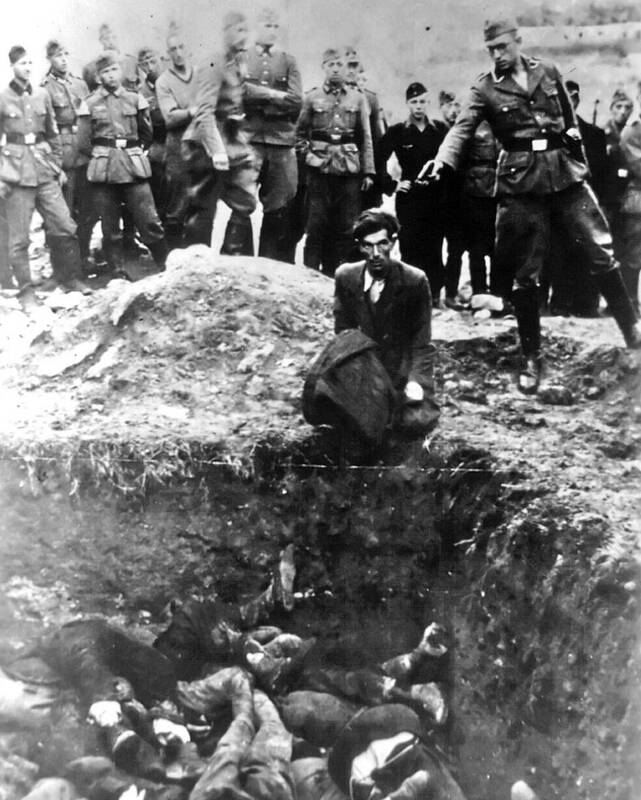 The last Jew in Vinnitsa, 1941. 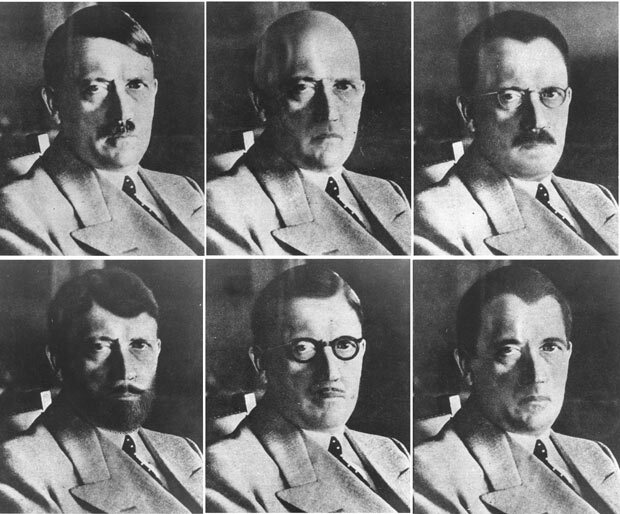 US Government mockups of how Hitler could have disguised himself. 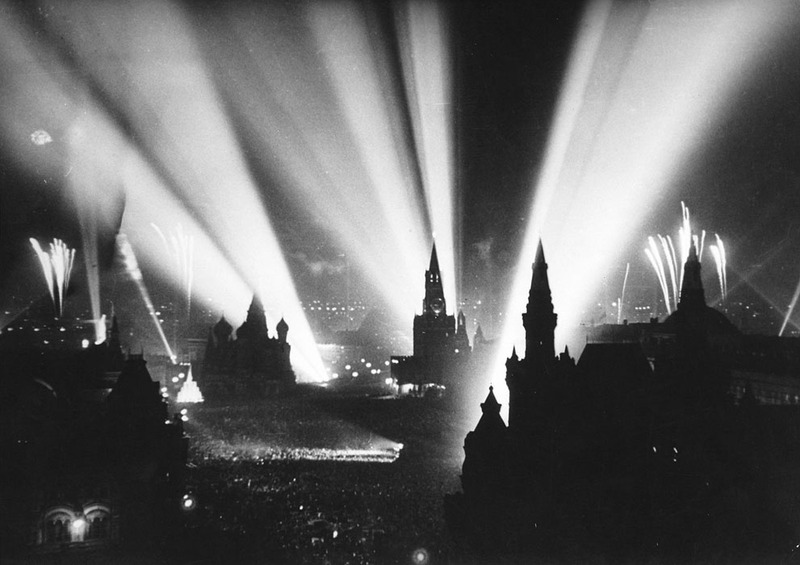 The end of WWII is celebrated in Moscow’s Red Square. May 9, 1945. 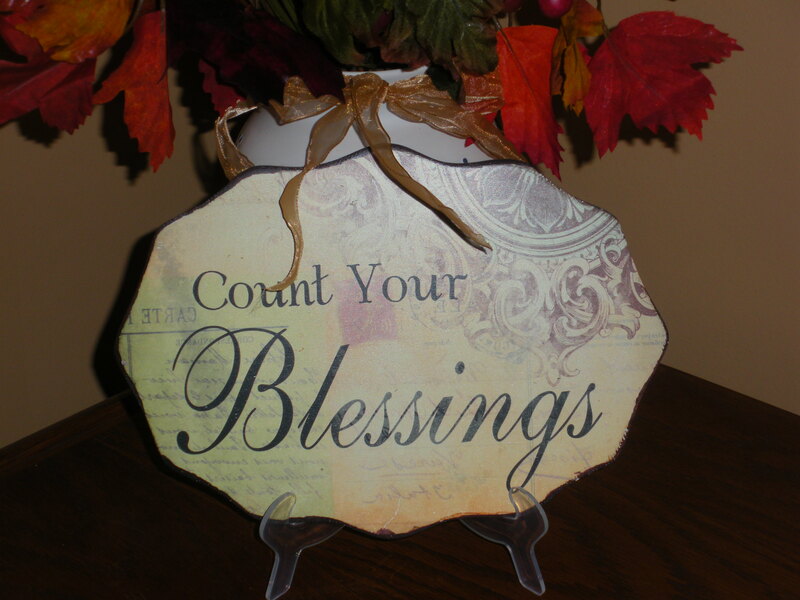 What thoughts and feelings do the above photographs and descriptions evoke in you? 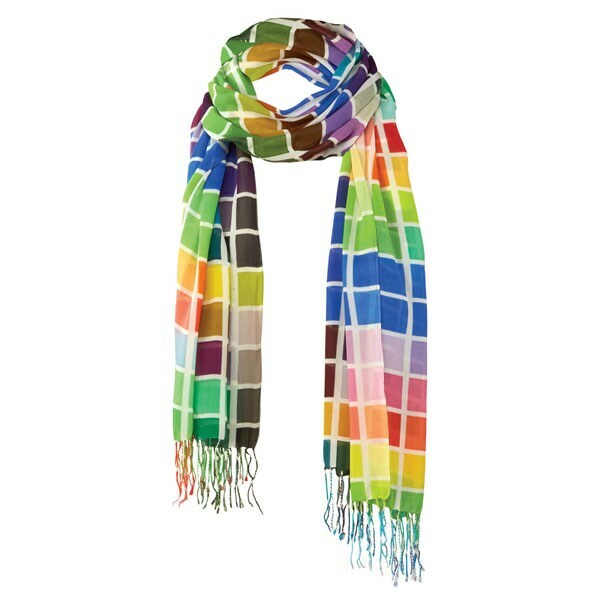 It’s a blustery day here and the wind chill is hovering near the freezing point. 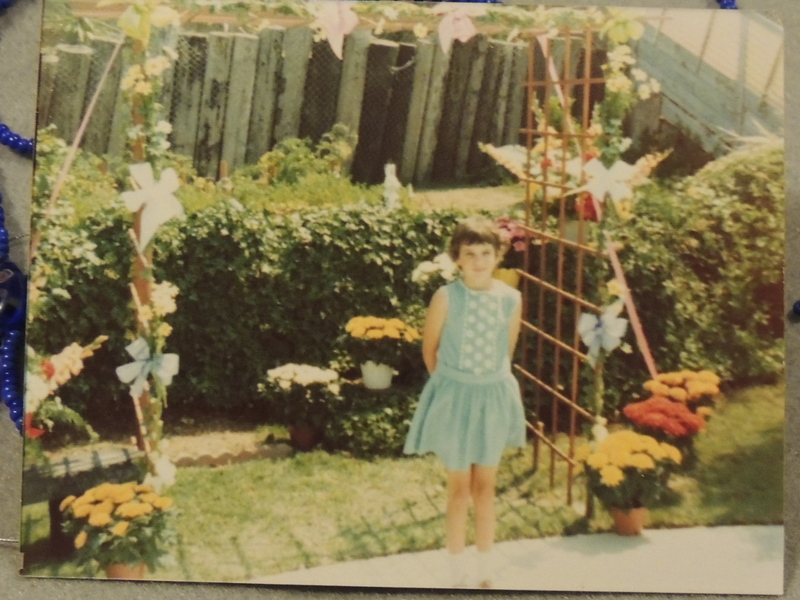 If not for the sunshine and fresh air, I would have stayed inside. 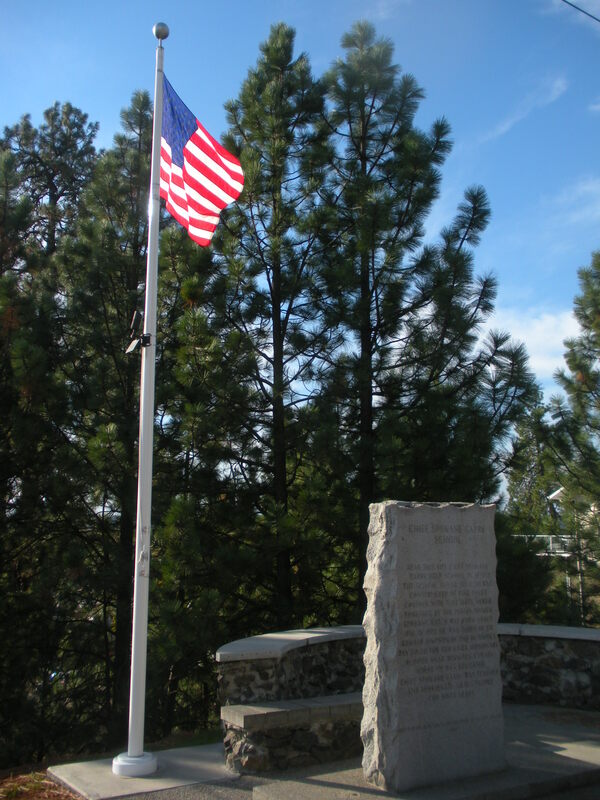 Today I walked over to the monument erected in honor of Chief Spokane Garry. 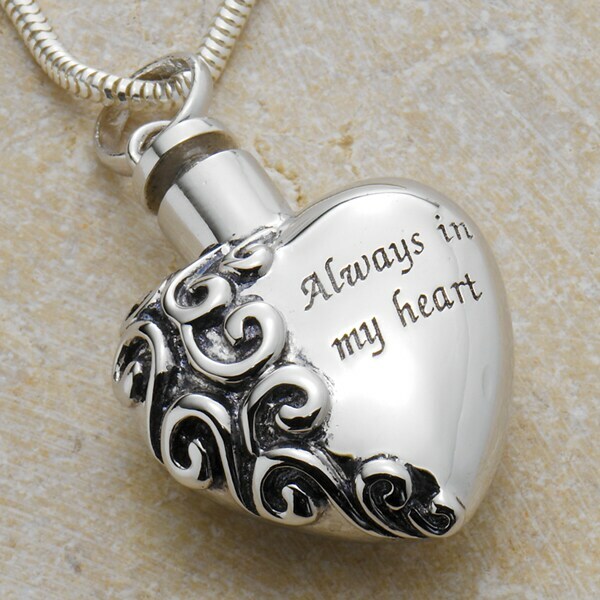 This is believed to be very near the site where he held the first school in 1830. The monument reads that the building itself was 50 feet by 20 feet, constructed of pine poles and covered with with a roof made from mats of dried grasses woven together by the native women. But the chief’s story begins earlier than 1830. It is believed that he was born in 1813; in 1825 (at approximately the age of 12 years) he was taken* by Sir George Simpson of the Hudson’s Bay Company to the Red River Missionary School near Winnipeg, Canada, where he was educated. 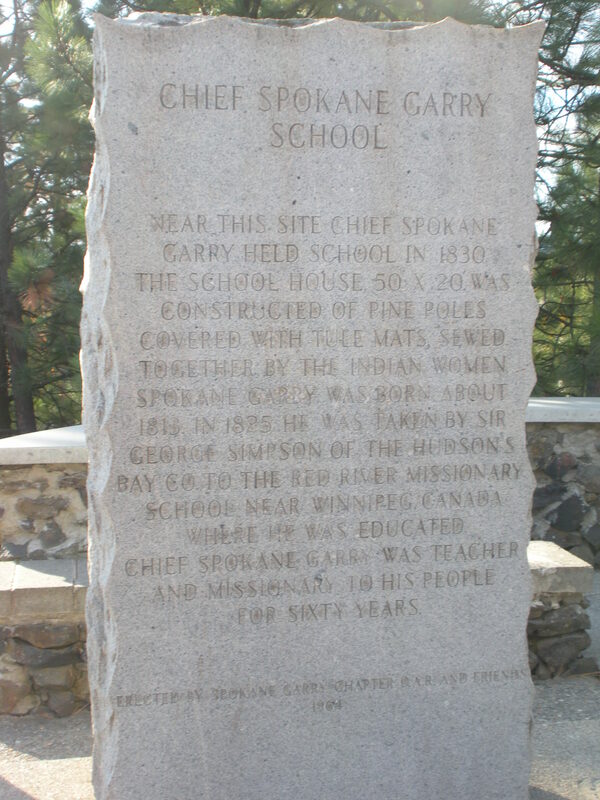 Chief Spokane Garry was teacher and missionary to his people for sixty years. The land near this site is considered by some to be an historical site. 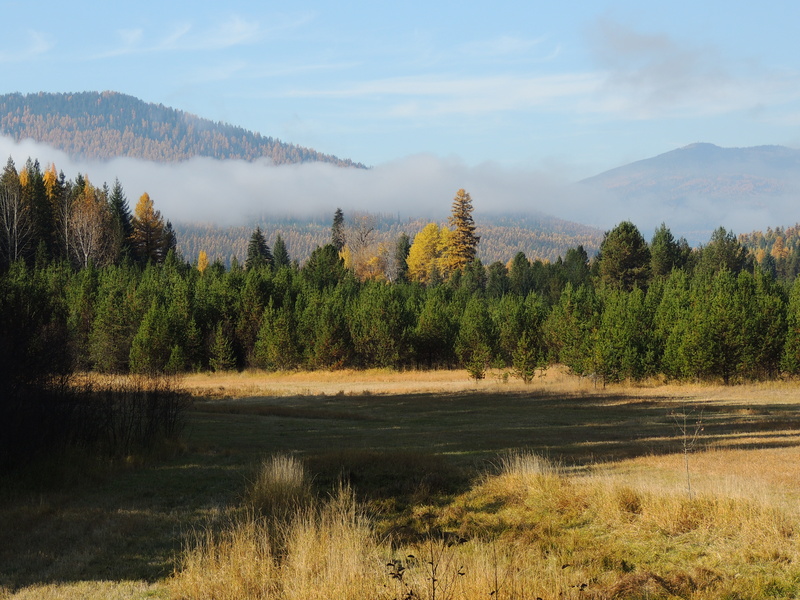 Those 12-14 acres are held in conservation and have been marked by the city as an undeveloped park since 1950. 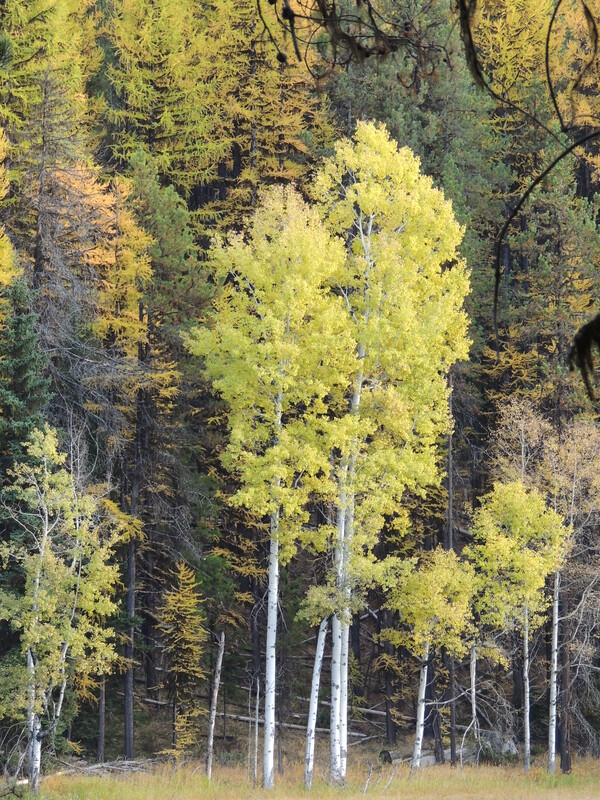 Some of the tribes send a crew twice a year to clean up windfall and work on the trails. There is loud construction a few blocks away. Heavy machinery is chewing through solid rock. A developer is following through with long-term plans to build housing on the edge of a hill and in what we had thought was part of “our” park. The large boulders that I had thought were there to keep out motor vehicles were really there to mark the boundaries between privately owned land (developer) and the city-owned park. Since this particular park is one that was such a draw to purchasing our house, I am feeling downhearted about the development of the private land. The neighborhood banded together years ago to stop the developer from putting in a larger number of condominiums, but it was always his land to develop. I’m sure the new tenants will enjoy the park, too, but it will feel smaller to the rest of us. 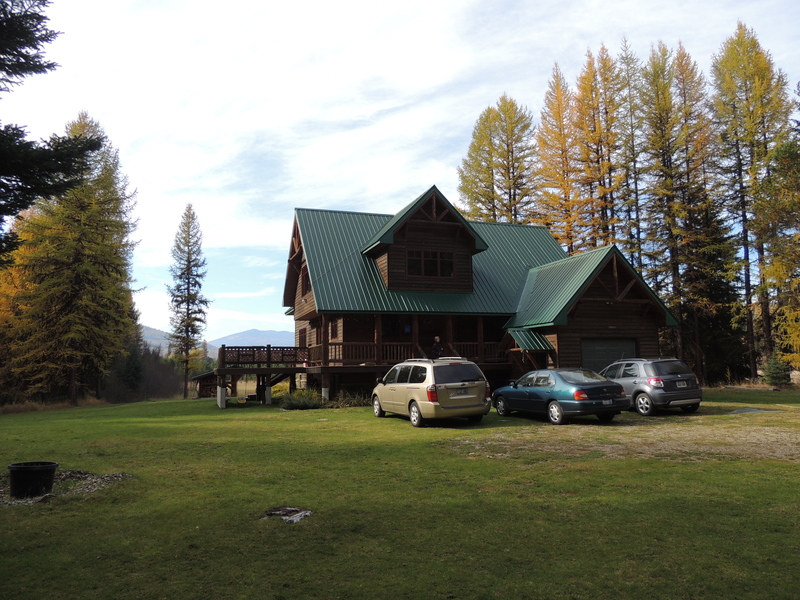 I am sad to see the loss of what I had originally believed to be undeveloped park-land in conservation. I love to walk in the wilderness right here in the city — now there is a little bit less to enjoy. The wetlands in springtime will still be there but houses and people will be that much closer, and something inside of me fears pesticide and fertilizer contamination. Call me a pessimist. I wonder what Chief Spokane Garry would think and say? You can read/see more about this little park here, here, and here.